Overview: The Science and Memory Project tells stories of change around complex issues of climate & environment from Oregon to Alaska and the Pacific Ocean in between. The Challenge: Research and design a Master’s level thesis project using multimedia to explore the stories around Local and Traditional Knowledge, and science around salmon and climate change in Cordova, AK. The Outcome: In 2016 I partnered with the Science and Memory Project for my Master’s research in Cordova, AK, to share resources, expertise, and the common goals of using multimedia to tell the stories of climate change. While on the project, I contributed to the field journal blog, as well as shot footage and recorded interviews with local residents, fishermen, and scientists in the area. My project in partnership with Science & Memory culminated in the multimedia production, Swimming Upstream, an interactive Story Map connecting the issues of climate change, salmon, and knowledge in South Central Alaska. 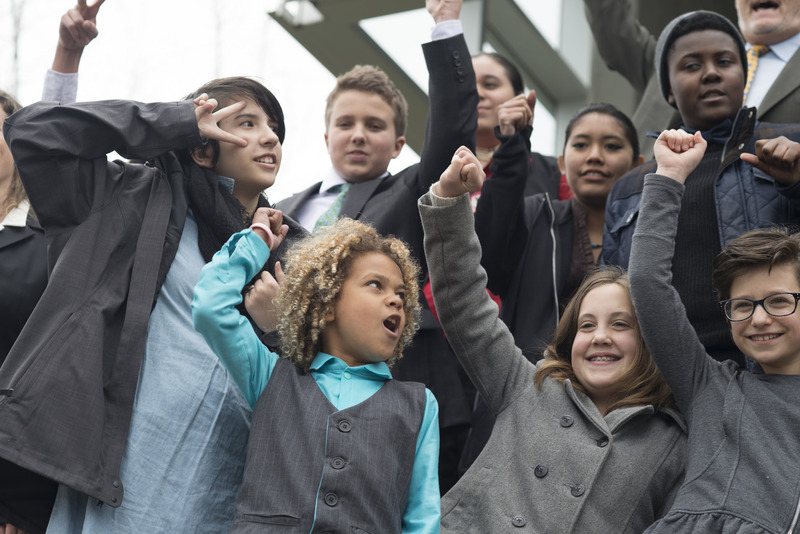 Overview: Our Children’s Trust is a group of 21 youth who are suing the federal government for failing to protect the public trust, by permitting pollutant activity from fossil fuel industries. The Challenge: Produce a short (15 minute) documentary about the Our Children’s Trust case, the major players, and the story behind the lawsuit. While the film is still in production, the trailer can be viewed here. The Challenge: Design a simple, clean website for the Glacier Lab, to house information about lab research, lab members, publications, and news relevant to glacier research at the University of Oregon. The Outcome: In 2016, I designed and developed the official Glacier Lab website, using WordPress. I consulted with Prof. Mark Carey for content development, and the UO College of Arts and Sciences for design to keep the website consistent with other university websites. The Glacier Lab site can be viewed here. One of the themes emerging from my growth as a writer, photographer, and filmmaker is my propensity to find and tell stories about strong women in the outdoors. 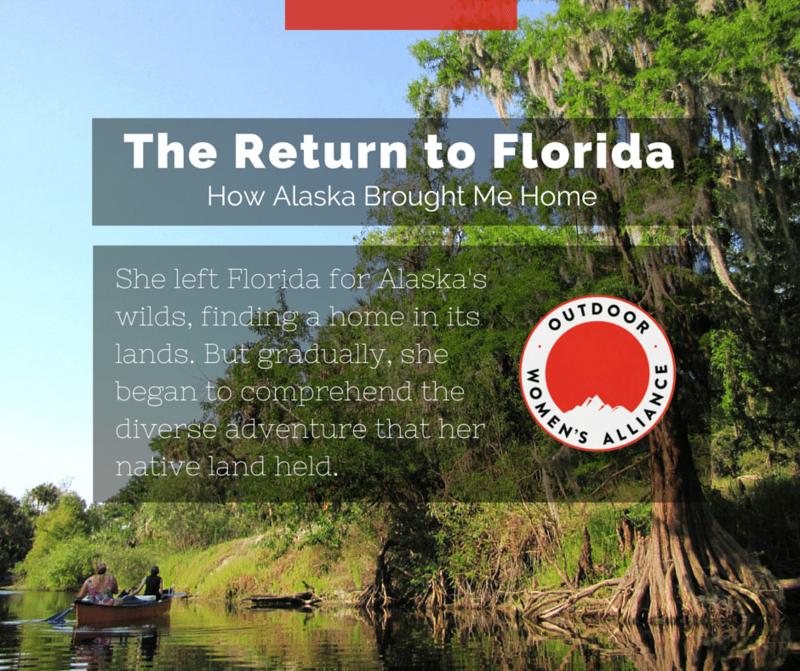 In 2015 I was asked by the Outdoor Women’s Alliance to write an article reflecting on my own experience as an outdoorswoman traveling between Florida and Alaska. The full article can be read here. 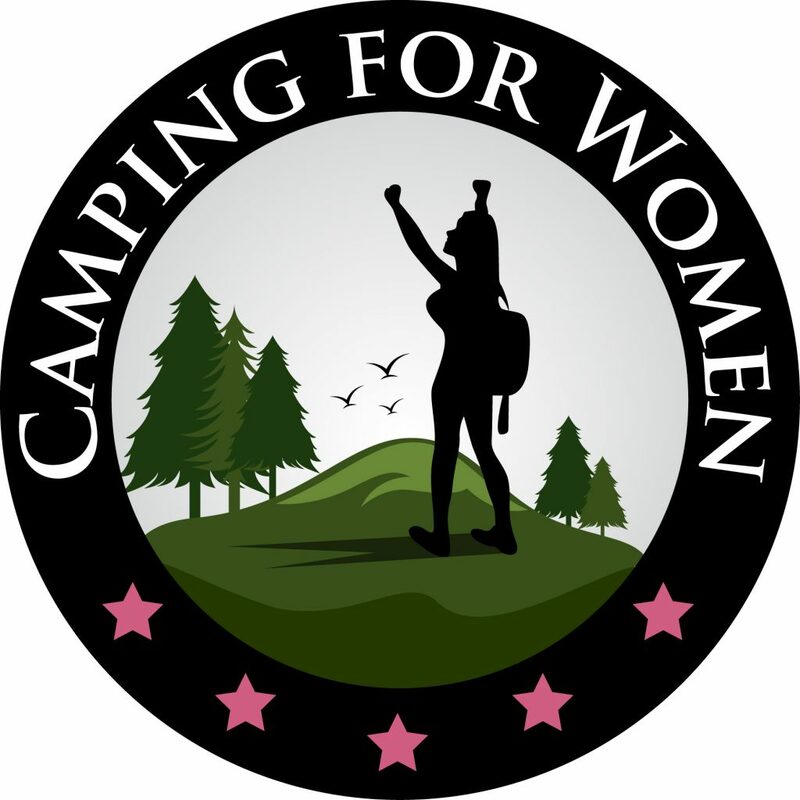 In June 2017, I began working with the website, Camping for Women, and became a published contributor. Over the next year, I will be contributing articles to the publication on themes of women in the outdoors. My articles can be viewed here.